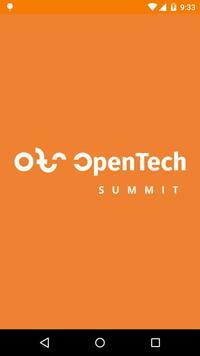 On Thursday, May 14 the OpenTechSummit will take place in Berlin at the ?Kalkscheune? venue with with a feature track of the Linuxtag. Talks, workshops and panels will take place all day long. Topics range from open hardware to open data, design, graphics, software, start ups and digital policies. In a barcamp style track there is space for adhoc meetings, lightning talks and breakout sessions. There will also be dedicated workshops for kids and maker enthusiasts, where you can make your own gadgets (TV-B-Gone, upgrade knitting machines, your own traffic lights) and Fashiontec wearables. 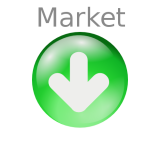 In the evening we will have an ?OpenTech-Himmelfahrt? lounge. The Linux Professional Institute offers Linux certification at a discounted rate. More than 70 speakers will present the latest technology trends, including Lennart Poettering (Developer Systemd), Michael Christen (Founder Yacy Searchengine), Wan Leung Wong (Tinyboy 3D Printer Hong Kong), Andr? Fiedler (FirefoxOS Engineer), Andreas Br?u (Knitting machine hacker) and Luca Comparini (Power Systems at IBM).